What up bro? Its been a while, you uh… look older. Everyone remembers the Rugrats, some great memories right there. 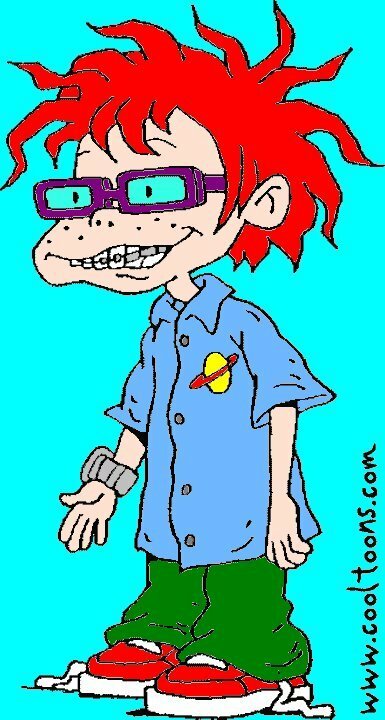 Now that Chuckie’s got a metal mouth and is a baller, I think its time to introduce him to the electric sounds of his elder DJ Chuckie. Largely known in Europe and especially Germany, DJ Chuckie has been pouring out remixes since 1993. He continues to do so today. Posted on March 7, 2011, in House and tagged Chuckie, house. Bookmark the permalink. Leave a comment.